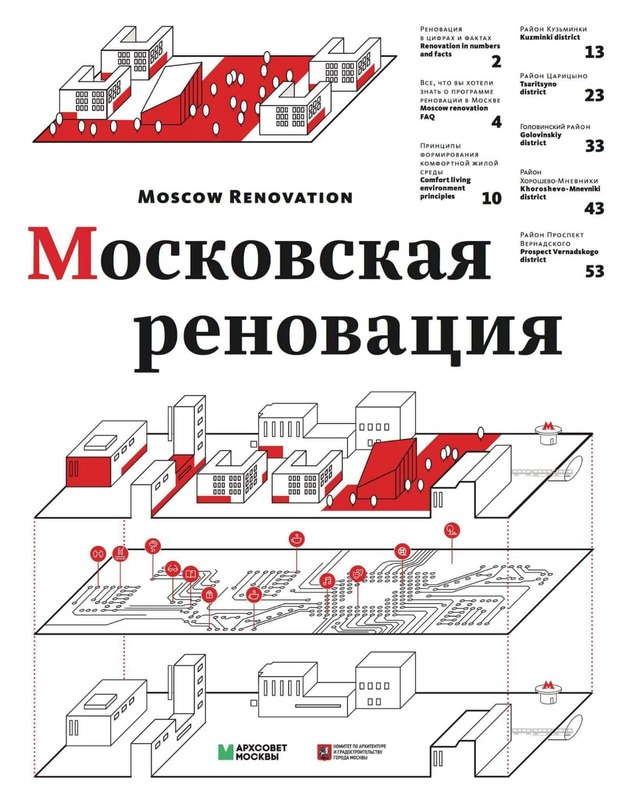 The regeneration plan for Khoroshevo-Mnevniki in Moscow designed by MLA+ in collaboration with Buromoscow, Habidatum, MiC and Felixx is featured in the latest issue #86 of Project Russia, Russia’s most established and respected publication on urban design. 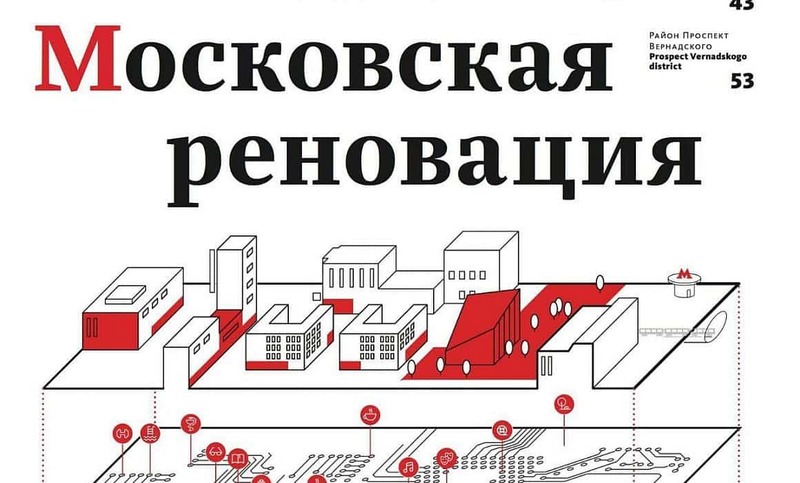 The plan forms part of an initiative by the City of Moscow to regenerate a whole series of Hrushchevka neighbourhoods built in the 1960’s. 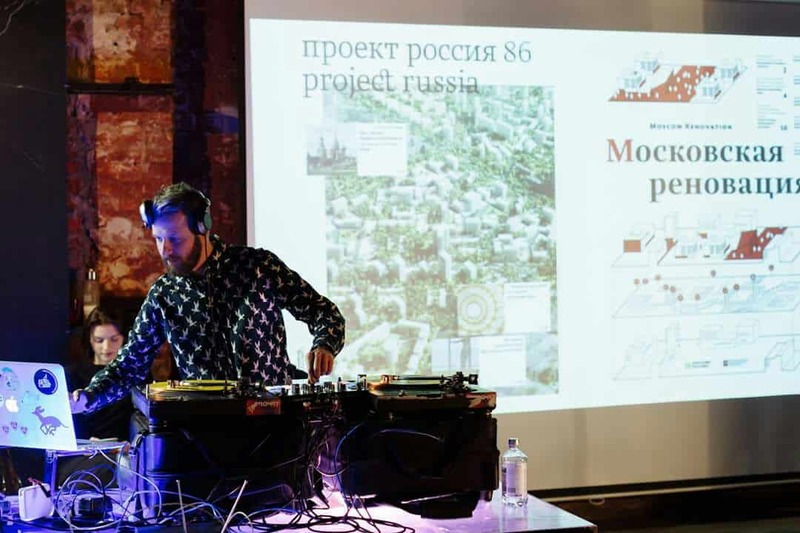 The plan seeks to better connect these neighbourhoods with each other and establish more distinctive local identities by means of newly defined public space sequences.